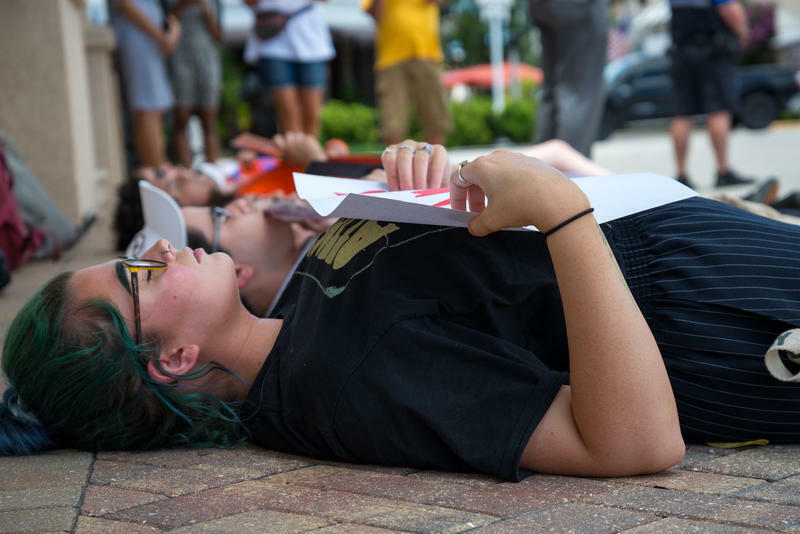 A group of high schoolers in Collier County held a die-in Monday in memory of those killed in the Santa Fe school shooting which happened in May, three months after the school massacre in Parkland. Law enforcement officers from across Florida, as well as first responders, and state and local elected officials were among those converging on Germain Arena in Estero Monday to mourn the loss of 29-year-old Fort Myers Police Department Officer Adam Jobbers-Miller. 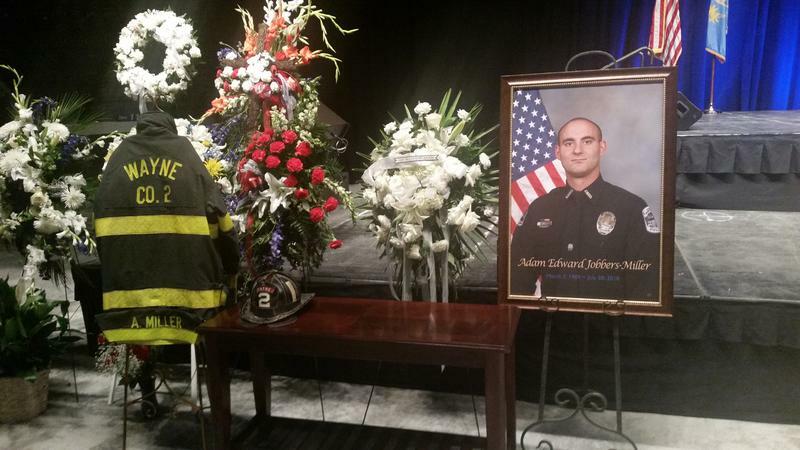 WGCU’s John Davis was at the funeral and has this report. 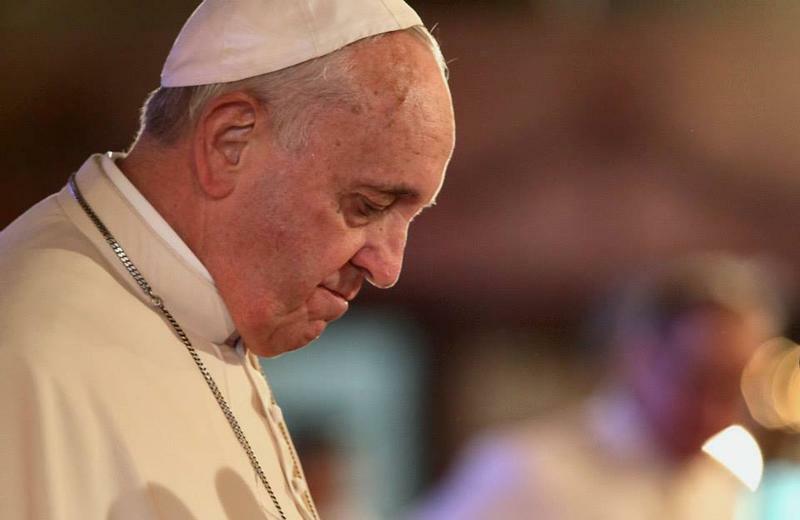 Pope Francis took a stance on the death penalty Thursday, and the Diocese of Venice in Florida agrees. Southwest Florida has been feeling the effects of water releases from Lake Okeechobee for weeks now – most obviously in Cape Coral where the canal-based grid system of the city means many of its residents have backyards that dip down into the water, which is now filled with toxic blue-green algae. So much dead sea life keeps washing up on the shores of Sanibel, that the city’s debris removal contractor is using labor from two landscaping companies to help with clean-up. 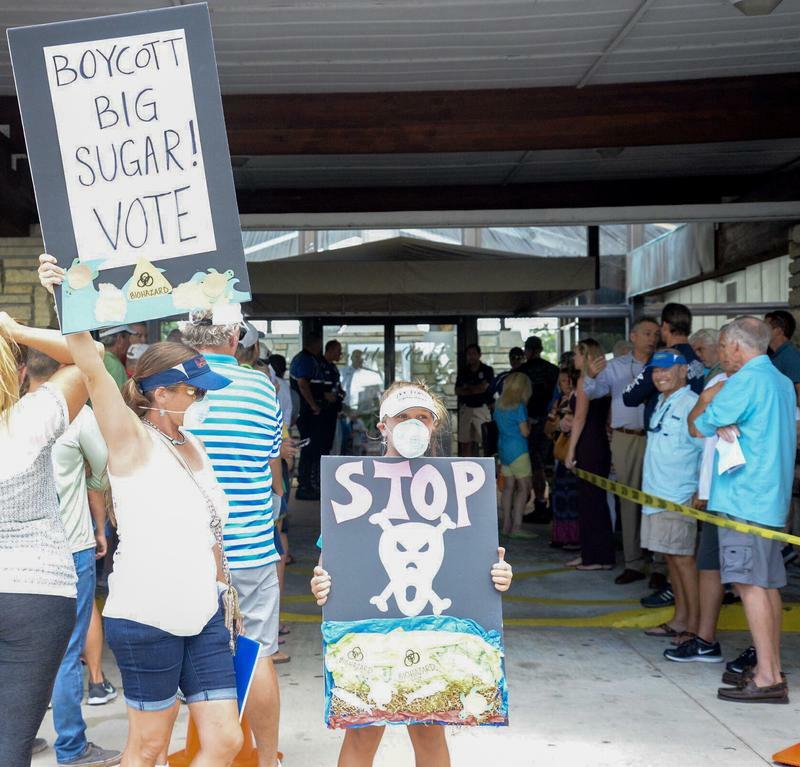 It’s believed Red Tide is responsible for the fish kill. Yesterday, the City removed a total of 21 large carcasses;19 goliath groupers and 2 large tarpon along with thousands of smaller dead sea life from the impacted areas of the beaches.